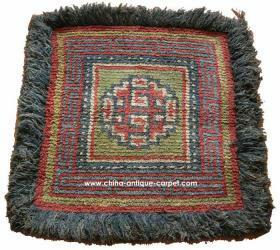 unique tibetan saddle rug around 1900. 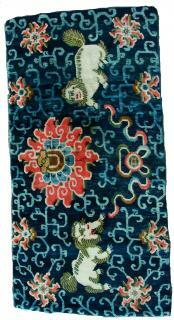 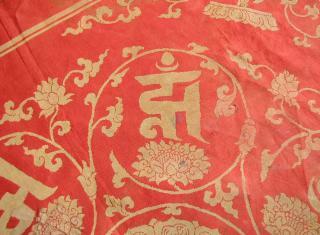 Tibetan mat with two snow lions. 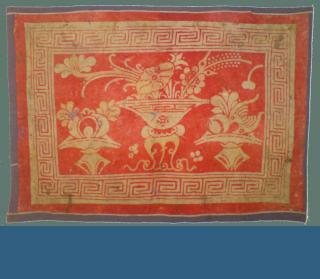 Stolen from our gallery in August. 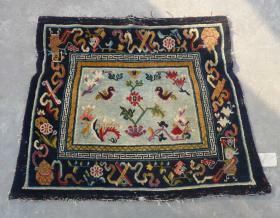 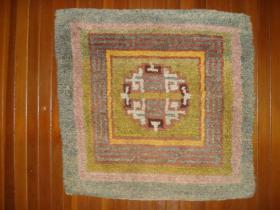 stolen rugs Tibetan talisman doorway rug See all of these pieces in rugrabbit's exhibitions section. 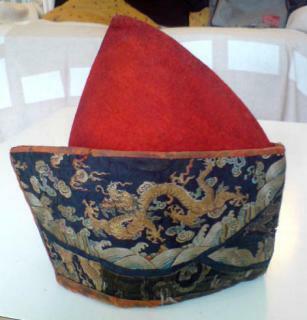 Ming Mongolian resist dyed felt.